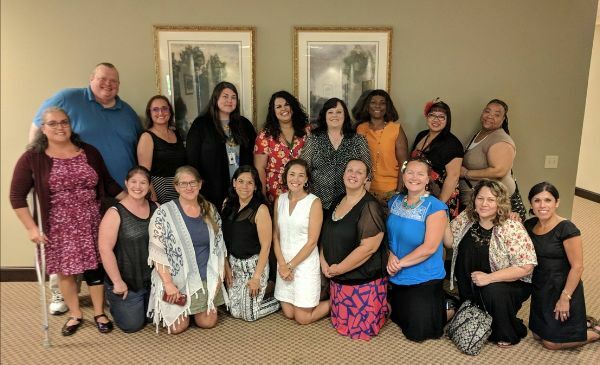 The 2019 Community Health Worker Conference will bring people from across the state together to promote and support the equitable work, passion, investment, and collaboration of community health workers*. 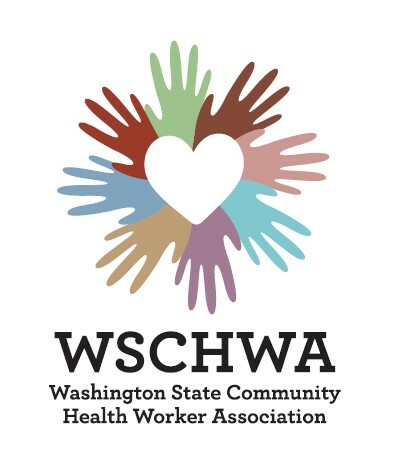 The fifth annual Washington State Community Health Worker Conference is a two-day event that will engage, energize, and inspire CHWs and their allies to best support their communities. Conference features 40 learning sessions and training workshops! 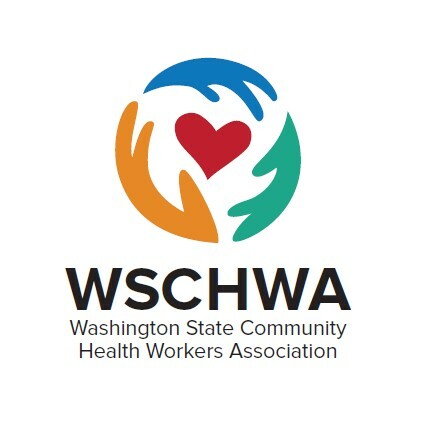 The Washington State Department of Health, with the support of conference sponsors, is proud to offer a limited number of travel and attendance scholarships. These scholarships are intended for unpaid community health workers who otherwise would not be able to attend. The deadline to apply for a scholarship is Friday, February 1! ...and you are also invited to Lunch! opportunity to network, and share ideas for upcoming trainings. or reply to this email and we will forward it to help with lunch count!